How to get a good “divisible by” symbol? In addition to the "divides" relation, denoted b | a, there is also a "divisible by" relation expressing the converse (a is divisible by b), often designated with three vertical dots. 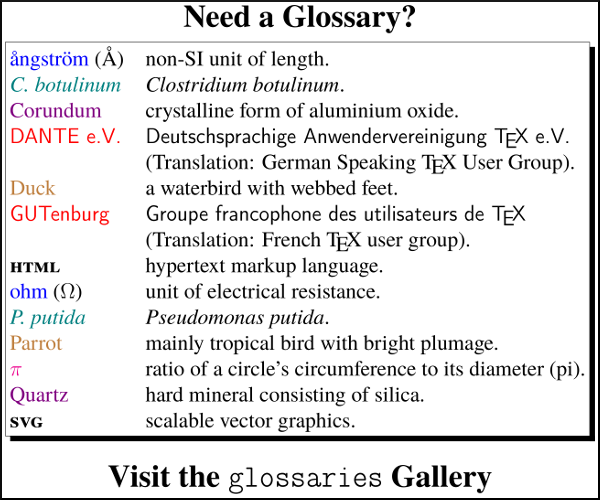 A search with Detexify and the Comprehensive LaTeX Symbol List doesn't reveal anything more suitable. How do I get a good looking "divisible by" symbol? It's just an almost straightforward modification of \vdots. In order that the symbol changes size when used in subscripts/superscripts, just enclosing the main part in \text will do. How to type tensor multiplication with vertical dots? How do I get the multiplication symbol? How to get \trianglelefteq similar to \leqslant? How to add a cross-out “/” to any latex symbol?